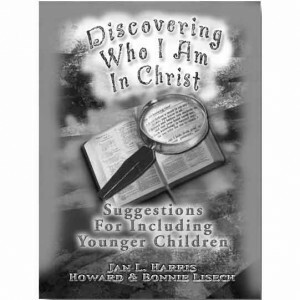 Discovering Who I Am In Christ (Book 2) is the second in the Deeper Roots DISCOVERING….series. If you have finished Discovering Our Amazing God, this is a logical but exciting addition that will help 7th, 8th, or 9th grade believers understand their personal identity in Christ. This life changing principle is the main focus of these studies. 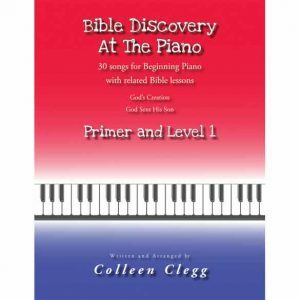 It, too, has artwork, line drawings, and suggested activities intermingled with inductive Bible study to challenge and help students DIG into Gods word for themselves. Each lesson also introduces an unreached people group to broaden students understanding of the world beyond our borders. This profile with artwork, regional maps and cultural specifics focuses on larger blocks of unreached people and gives each student an introduction to the spiritual needs of our world and a challenge to pray for them. “The purpose of Discovering Who I Am In Christ is to again go beyond the facts of the Bible stories to the wonderful knowledge of the students’ spiritual identity. Who we are in Christ; chapters include: Sinner or Saint? A New Creation; Adopted; Citizen of Heaven; A Sheep in His pasture, and many more. The format is the same as the first volume, with questions and hands on activities, and lots of challenging writing activities. These questions make you think! They aren’t the kind of questions that you will know the answer to without even thinking about it, they are thought provoking and challenging. 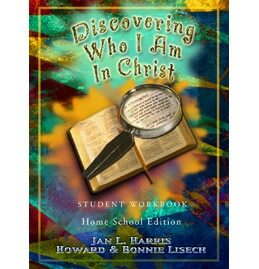 I am very impressed with this Bible curriculum, and I believe there is a needed place for it in the lives of our children who have grown up hearing and knowing, but maybe not really realizing that THEY are Christ’s children too; this study will help the junior high student realize that he/she is important to Jesus, and that he/she matters in Christ’s eyes. 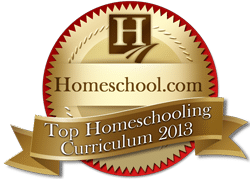 Together, the two studies will comprise a very thorough, challenging Bible curriculum that will be a wonderful addition to any home! 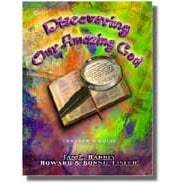 You will also need the Discovering Who I Am In Christ Student Workbook SOLD SEPARATELY. The student workbook has space to answer questions adequately and includes the review questions.